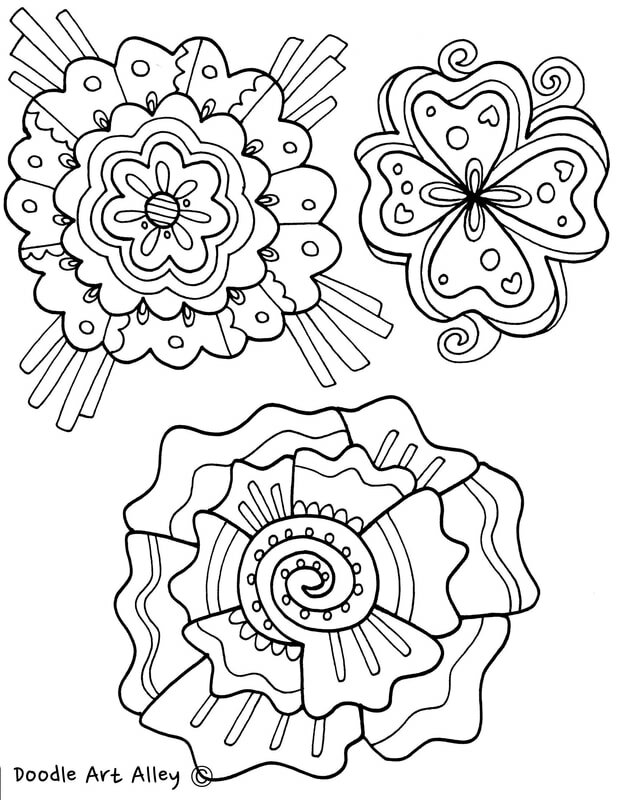 Enjoy some fun Flower and Garden coloring pages for your themed bulletin board! 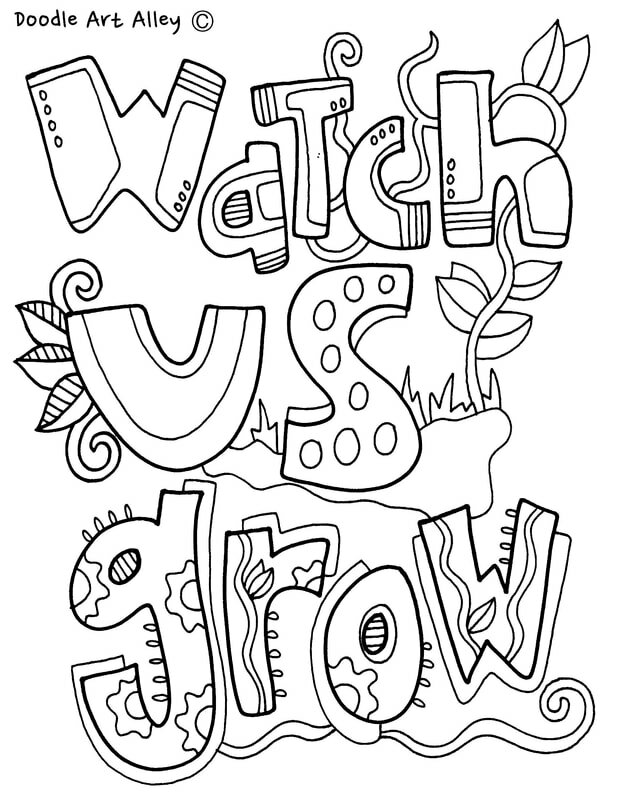 These work great in the springtime, a science unit on plants, or just to bring some fun colorful nature themed pages to your room. 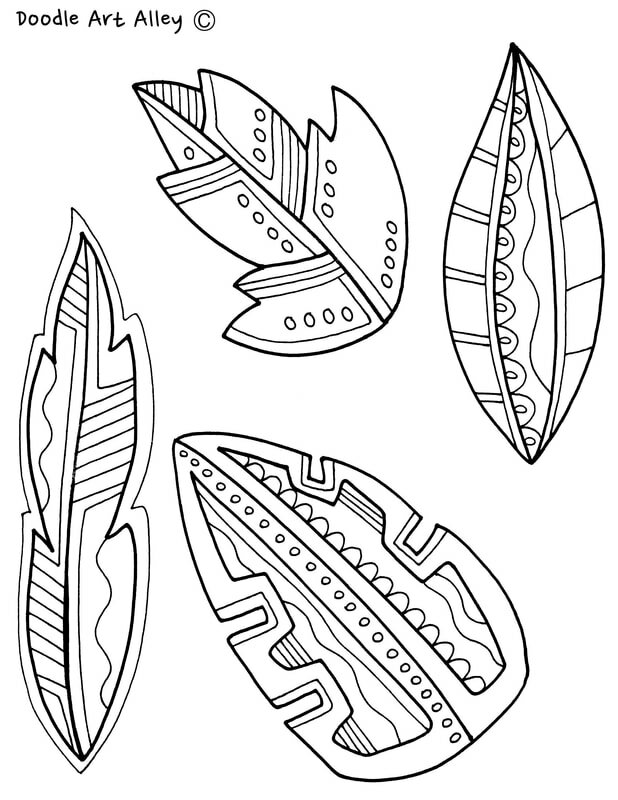 Print these out, color them and assemble however you wish. Get your students involved if you have time. They might really enjoy it! 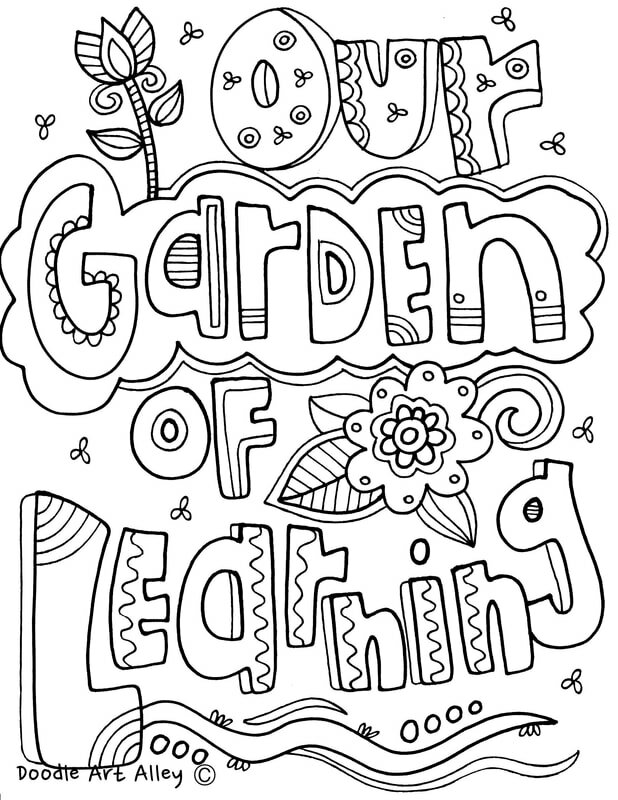 Share with your fellow teachers and friends. 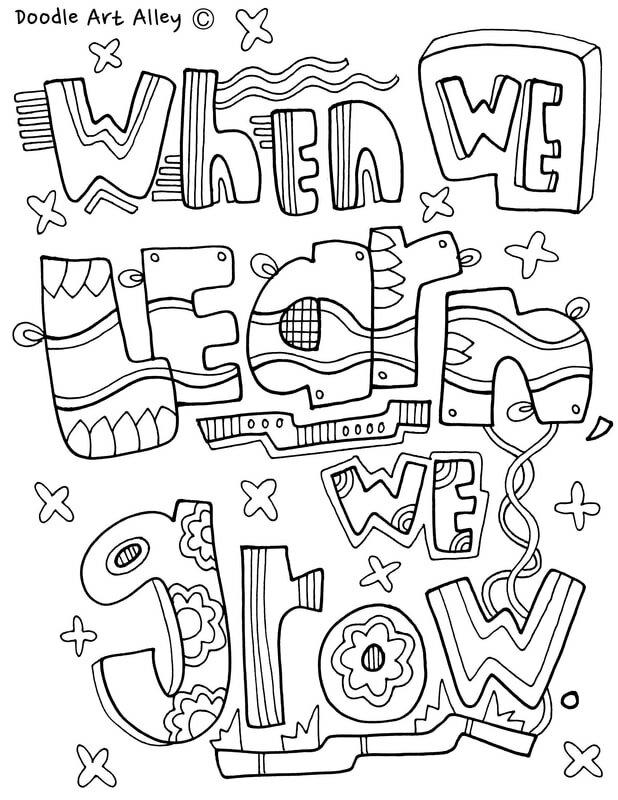 When we learn, we grow.